How Far is Foundation One Shree? Foundation One Shree invites you to modern lifestyle. Ideas that make a living space incredibly irresistible like architectural brilliance that perfectly combines beauty and utility along with superlative safety features, exceptional amenities and much more. All the major shopping, business and educational hubs are very near and just a few minutes away. 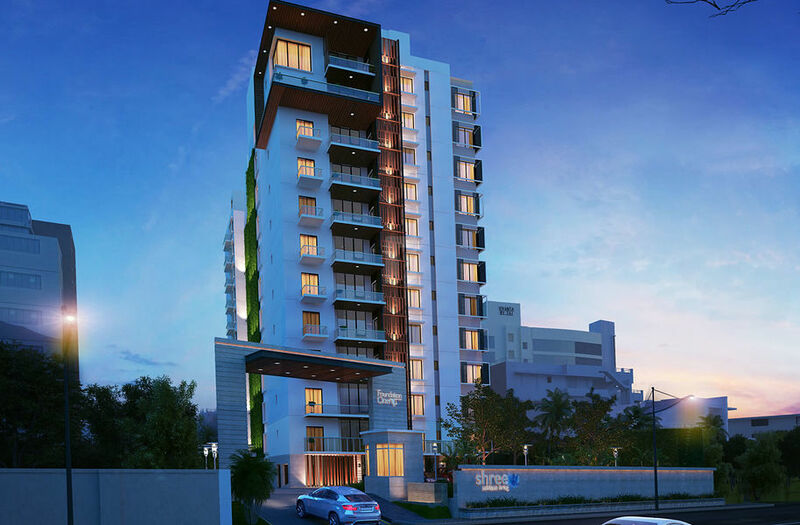 Welcome to Foundation One, Coimbatore's premium lifestyle spaces developer. Our reputation comes from the experience of delivering properties that have become landmarks in the city. Each home we craft is nurtured by your quest for fine living.